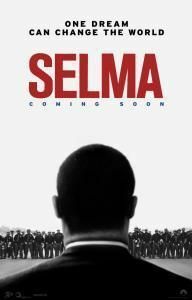 Join us for a screening of the new film "Selma". We'll meet inside the theater. Look for the yellow Sunday Assembly "Good is Great" Posters for reserved group seating. Contact Korin at korinscott@gmail.com with any questions.